Did you know that consuming protein before bedtime can help you feel fuller and boost your metabolic rate? 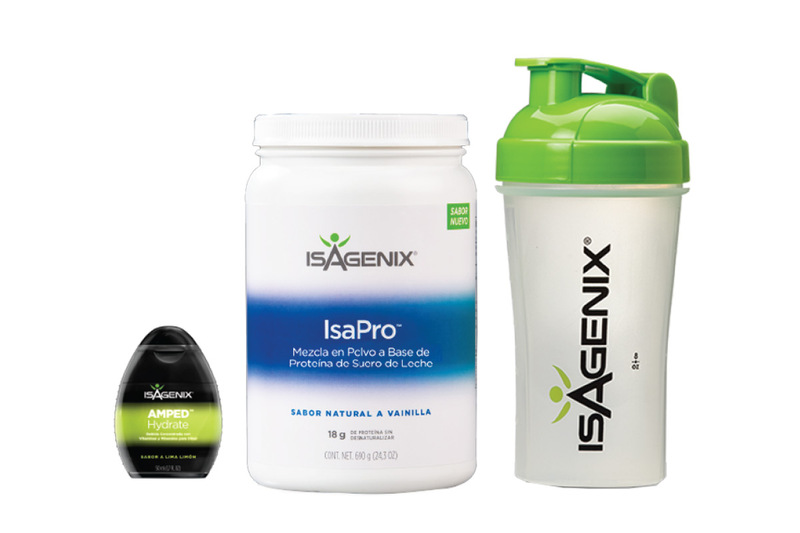 The Dream Kit is a sweet bedtime treat that combines IsaPro® with Isagenix AMPED Hydrate to satisfy late-night cravings. This helps keep you on track and make use of the energy that is usually stored in your body! Sleep better and use the energy provided by protein, fats and carbs.